I am a Nurse Accused of Drug Diversion by the Minnesota Board of Nursing: What Should I Do? Drug overdose is currently the leading cause of accidental death in the United States. According to the Minnesota Department of Health, deaths from opioid overdose (this includes deaths from prescription painkillers and heroin) have more than quadrupled over the last 15 years. In 2015, 572 deaths due to drug overdose were recorded in Minnesota alone. As a nurse attorney that represents nurses and other licensed professionals before their licensing boards, I am all too aware that our beloved Minnesota nurses, doctors and other licensed professionals are not immune to addiction struggles. One of the more serious allegations that a licensed professional can come up against from their board is drug diversion, or issues with addiction to other substances like alcohol or mood altering prescription drugs which can result in the threat of a nursing license suspension.. I have been accused of stealing narcotics; is it even worth hiring a nurse lawyer to fight for my license? For some nurses and licensed professionals, receiving a letter of allegations from their board regarding drug diversion is a wake-up call. For others who are falsely accused, feelings of anger, betrayal, or suspicion arise. It has been my experience that, with the help of a skilled nurse attorney, you can make it through this process without discipline if there has been a misunderstanding. On the other hand, if you are truly struggling with narcotics, alcohol or other substance abuse, your licensing board will be more compassionate to you if you have taken active steps to work a sobriety program and have gotten the help that you need. There are many steps you can take to get the best possible outcome and preserve your ability to practice. Most importantly, if you are struggling with a chemical dependency issue that is affecting your ability to practice safely or effectively, you must remove yourself from practice immediately until you are safe to practice again. You are obligated to do so under the Minnesota Nurse Practice Act in the interest of patient safety. The Health Professionals Services Program (HPSP) is a confidential monitoring program that is affiliated with the Minnesota Board of Nursing and other state licensing boards. Under certain circumstances, it is advisable to voluntarily present to HPSP for monitoring and sobriety support. You should consult with a nursing license defense attorney prior to presenting to HPSP to be sure that this is the right step for you. Your Board exists to protect the public, not you (that is your professional license defense attorney's job). However, the Minnesota Board of Nursing and other licensing boards are largely made up of other professionals just like you; your board wants to see their fellow nurses, chiropractors, and therapists succeed and get the help and healing that they need and be able to return to work and get back to helping patients. Why did I receive allegations from my board? Minnesota licensing boards are all complaint driven. If you have received a letter of investigation or a list of allegations, this means a complaint has been filed against you by someone. More often than not, complaints are filed by an employer or a mandatory reporter, but may also be filed by a friend or relative. The identity of a complainant will remain confidential, and if a complaint is received about you, your licensing board is required to investigate the matter pursuant to Minnesota state law. Keep in mind that investigations remain confidential unless or until a disciplinary action is issued against you. Should I get a nursing license defense lawyer? A nurse lawyer will provide you with much-needed support and guidance and reduce your stress by handling the details of your matter before your board, allowing you to focus on your healing and recovery. When seeking out the help of a nurse attorney to navigate the distinctive process of an investigation or hearing with your licensing board, be sure to choose a professional license defense lawyer that has experience defending nurses or other licensed professionals. 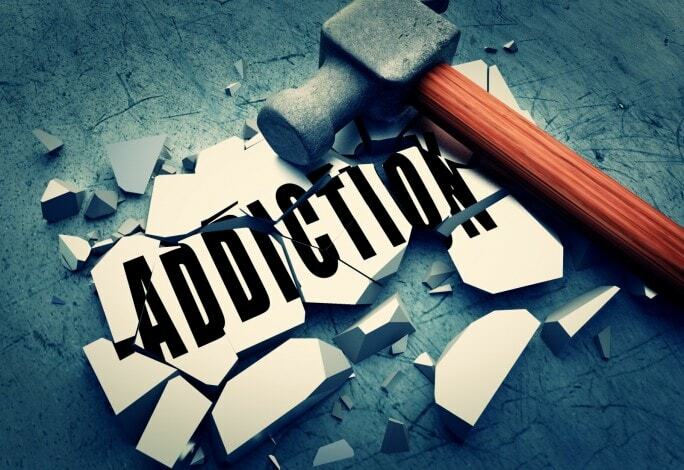 We have worked with numerous licensed professionals who have struggled with addiction issues. We are compassionate and know how difficult it can be to fight addiction and we know how important your livelihood is to you. We would be happy to support you through this process and we work tirelessly for an outcome that will allow you to continue working. Click here to learn more about our lawyers for nurses or call us at 612-333-5673. Lord + Heinlein, we are your powerful legal voice.